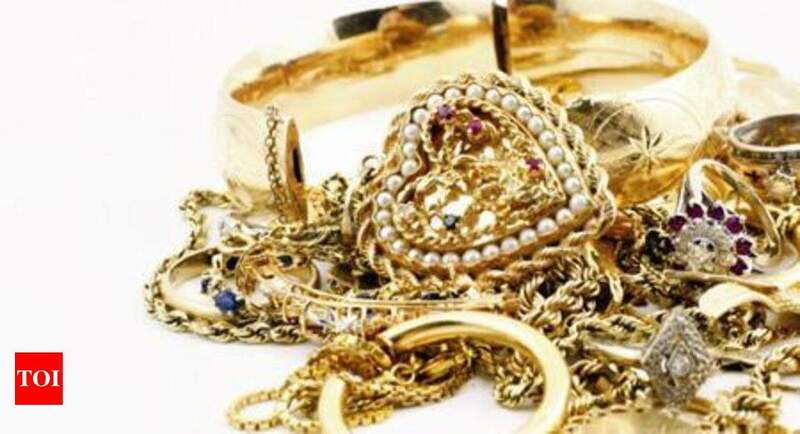 Thieves took away 15 sovereigns of gold jewellery from a house in Cauvery Nagar at Reddiyarpalayam here on Friday. According to the Reddiyarpalayam police, the crime was committed when the house owner Vincent Lourde Nadan Dominique was taking a nap after lunch. Mr. Dominique, who works in a jewellery shop on Villianur Road, was alone at home. His wife and son were away when the crime was committed, the police said. The house owner had told the police that while taking the nap, he had left the door ajar. The thieves sneaked into the house and broke open the cupboard and took away the gold jewellery, he added.